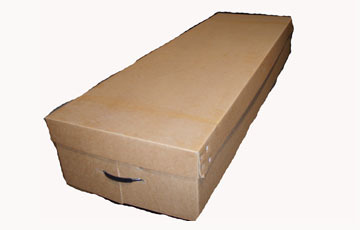 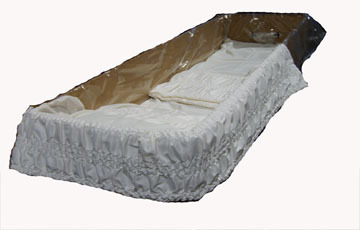 McDonald Containers - Cremation Containers - Rental Casket insert for cremation . 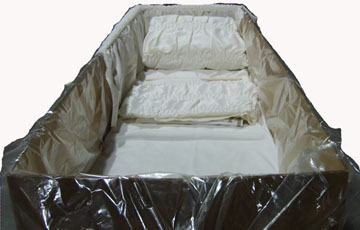 Click here to view product pricing. 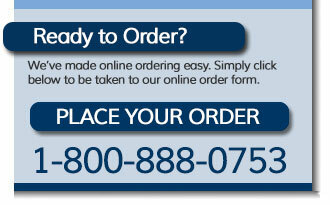 Order this item online or call 1-800-888-0753 to order by phone.